Newbie hiker? No worries! 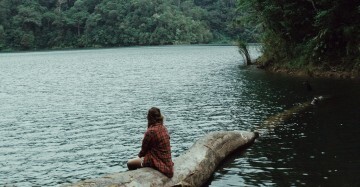 Here are hiking trails in the Philippines fit for you. No one’s getting any younger, so before your youthful days are over, why not embark on a hiking getaway? 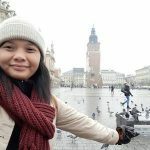 If you’re visiting the Philippines soon or you’re already in my country trying to find that perfect outdoor adventure, here are beginner-friendly hiking trails for you. No need for rigorous physical preparation, just go and hike! Batad is a tiny yet extremely scenic village in Banaue, Ifugao Province. 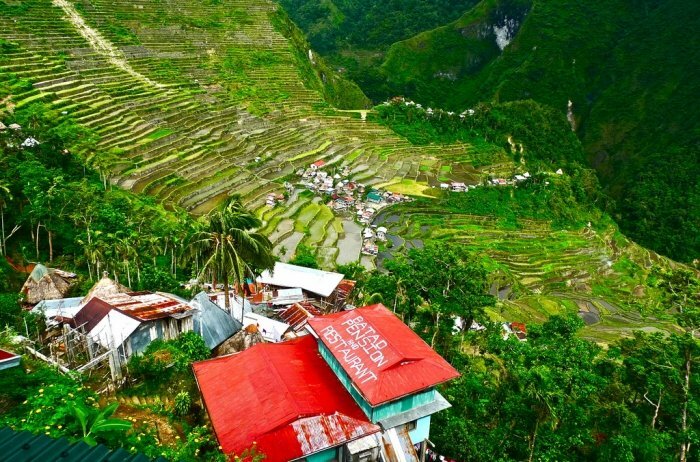 It’s the best place to marvel at the beauty of the world-renowned Banaue rice terraces. If you still have the energy, walk for about 30 minutes from the village to reach Tappiyah Waterfalls, an arresting 70-metre falls that offers swimming opportunities in an idyllic setting. 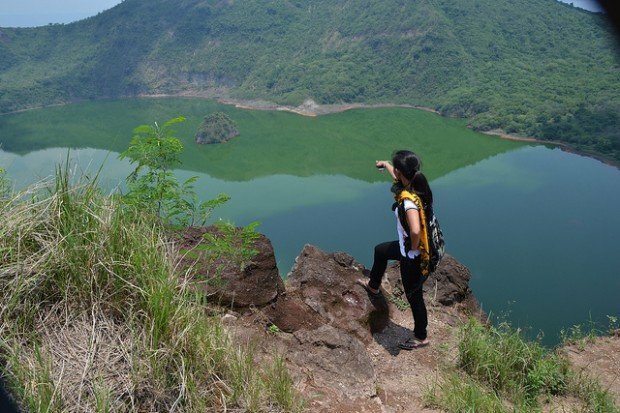 While Taal Volcano is a fairly easy hike, many are still tempted to pay for a horseback ride to reach the crater. Hiking up the summit takes about an hour or so, depending on your pace. Be sure to bring enough water especially if you’re planning to trek during the summer season. There are many bottled waters sold at the starting point but they can get a little pricey. Mt. Pinatubo is a living testament that there’s still beauty in great adversity. After its devastating eruption in 1991 that took many lives, Mt. 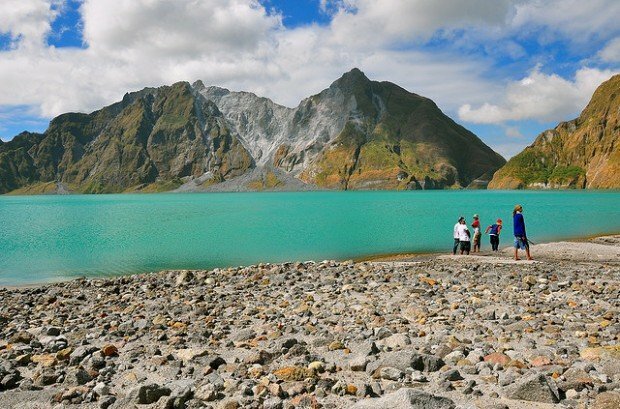 Pinatubo is now one of the most beautiful hiking destinations in the Philippines. Walk through the lahar-filled landscape and relish the splendour of its crater lake that changes colour from turquoise to deep blue depending on the season. While Mt. 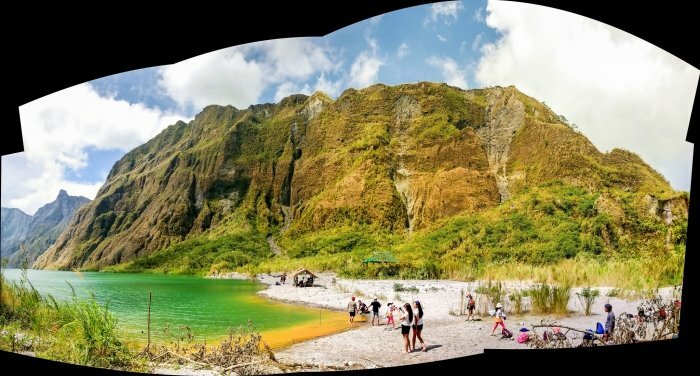 Pinatubo borders the provinces of Zambales, Tarlac and Pampanga, the preferred and most popular hiking trail to the crater lake starts from Barangay Santa Juliana, Capas, Tarlac. 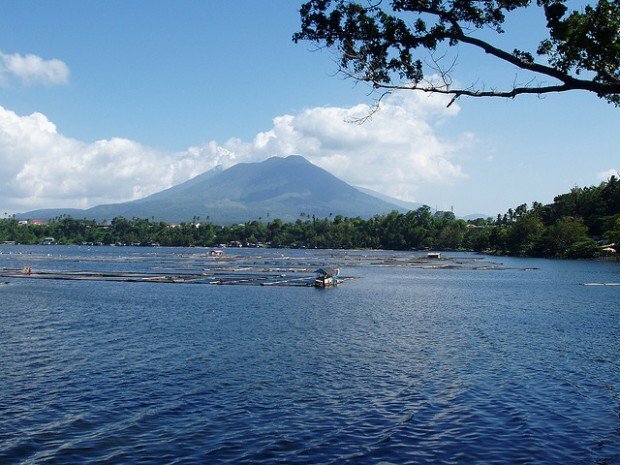 If you’re not satisfied with just one crater lake, go to San Pablo City in Laguna and you’ll find seven crater lakes! There are hiking trails that connect one lake to the other. Due to human exploitation, the lakes are now in a serious threat so when you’re hiking, be sure not to leave any damaging human trace. 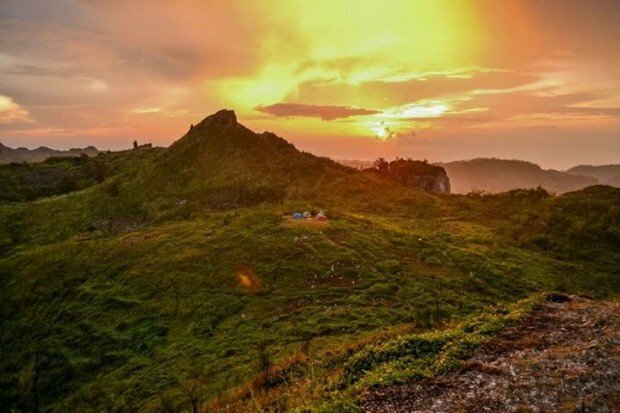 The highest peak of the province, Osmeña Peak should top your list of must-visit natural attractions in Cebu. From Mantalongon, Dalaguete, the trek to the summit just takes about an hour but if you’re up for more adventure, you can opt for a Kawasan trail which takes about five to seven hours. Spend a night at the summit and wait for the stunning sunrise to complete your experience. Your trek to Mt. 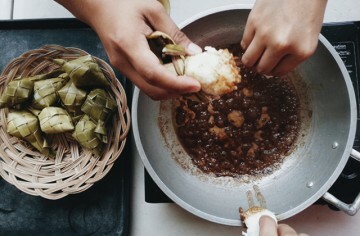 Napulak in Igbaras, Iloilo is not an ordinary one. The mountain is filled with big boulders, slippery rocks, wild insects and slithery creatures (yes, you might encounter some snakes). 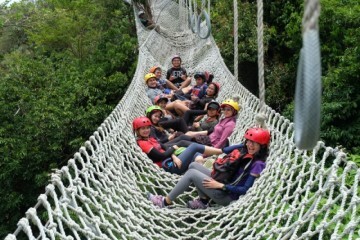 Don’t worry, these obstacles are nothing compared to the panoramic view atop the summit, the magnificent Butuan Falls, the underground river and the chance to see Rafflesia, the largest individual flower in the world. Your experience will truly be worth it! 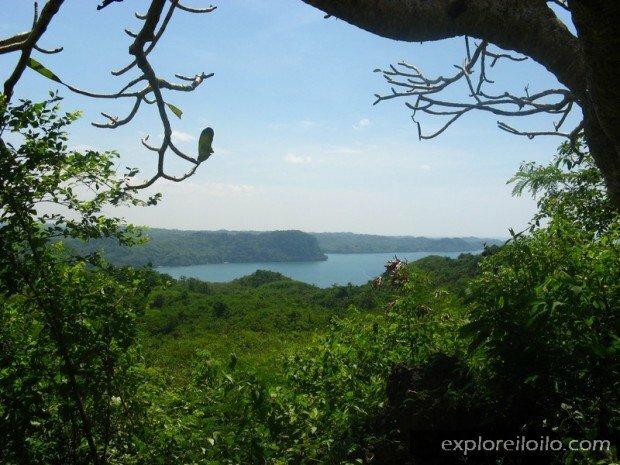 Don’t miss this hiking trail in Guimaras when you’re already in Iloilo. 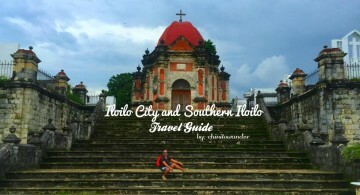 Just a short 15-minute ferry ride from Iloilo, Balaan Bukid (Sacred Mountain) is a pilgrimage and hiking site which can get a little crowded with Catholic devotees during Holy Week. A chapel, white cross and spectacular views of Guimaras and its neighbouring islands await you at the peak. If love to have some outdoor fun but don’t want to stray too far from the comforts of a hotel, Mambukal Resort is the perfect place for you. 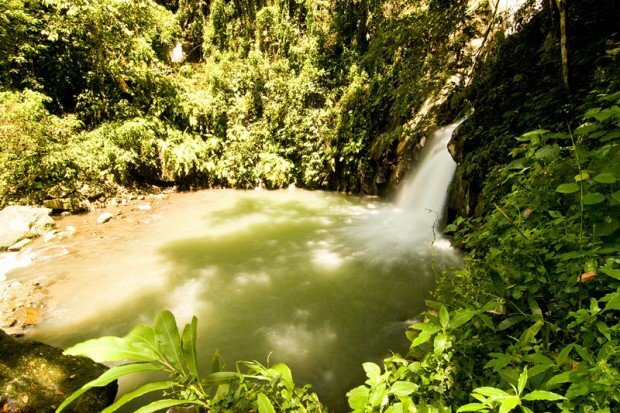 From the resort, you can easily follow a paved road that leads you to the seven waterfalls. When you’re back, dip in its therapeutic sulphur spring or stroll around the peaceful natural surroundings. 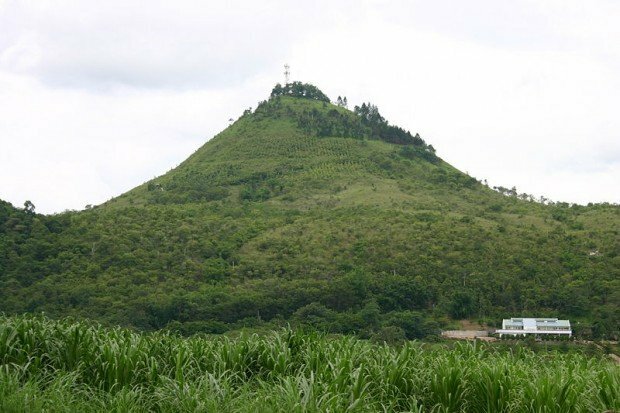 Also known as Mount Calayo (Fire Mountain), Musuan Peak is an active volcano in Valencia, Bukidnon. After hiking up the peak, you can extend your trip to Central Mindanao University located right at the foot of the mountain. The university houses the Mt. Musuan Zoological and Botanical Garden which includes a butterfly greenhouse and reforestation nursery. You don’t only get to hike, you also learn about environmental protection and conservation. 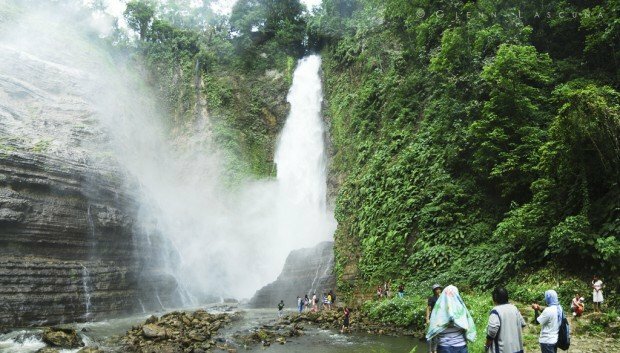 Like Mambukal, Lake Sebu in South Cotabato also has a staggering number of waterfalls which can be reached through hiking. If you want to see all seven falls in the blink of an eye, sling yourself on one of the country’s longest and most scenic zipline. This list is certainly not exhaustive. 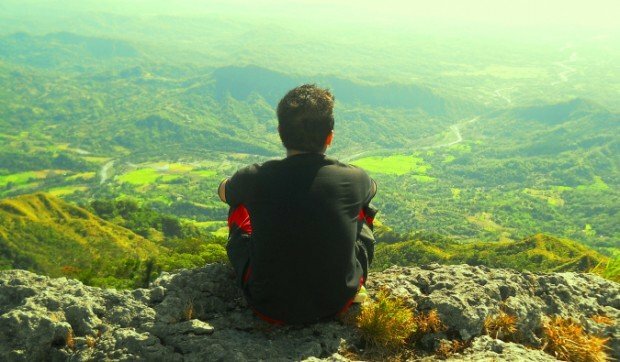 Look around the Philippines and you’ll literally have thousands of hiking options.